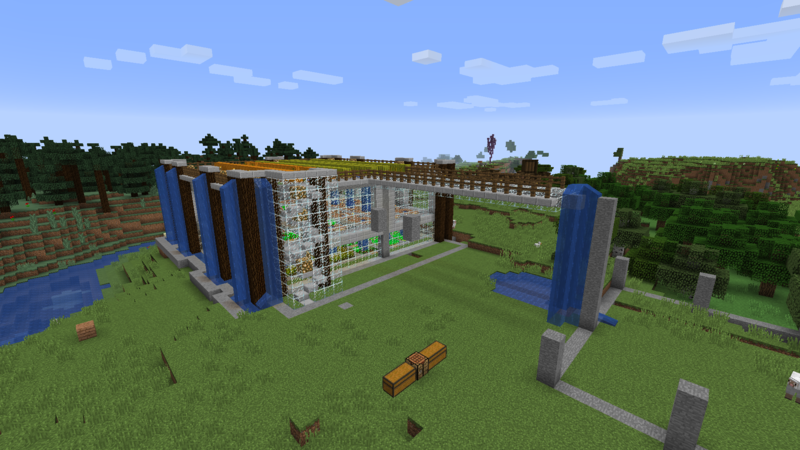 Hey peeps current farm build at the moment, hit a snag and ran out of supplies so will continue in a day or two. after this its home time than my Den"wink wink"
you can also see that my mountain is completely flat on top, i was thinking of building a wizard tower or something but i can't make up my mind, suggestions anyone? Amazing work. Thanks for sharing! As per the rules under bullet point 4 subpoint 2 THIS IS MAJOR NEWS. We will be using a whitelist to control access to the server after the next scheduled restart. You will now need to fill out the application if you would like access to the server. A friendly and relaxed server. Large map with a lot of projects going on, always something to do. Admins are also very receptive to feedback! Would be great to have more members to collaborate with! Now please tell me what texture mods you are using, it looks like Vanilla but extra nice. Also, amazing build. Curious, will you do more to that arena on the mountain? Is there a champion of it yet? 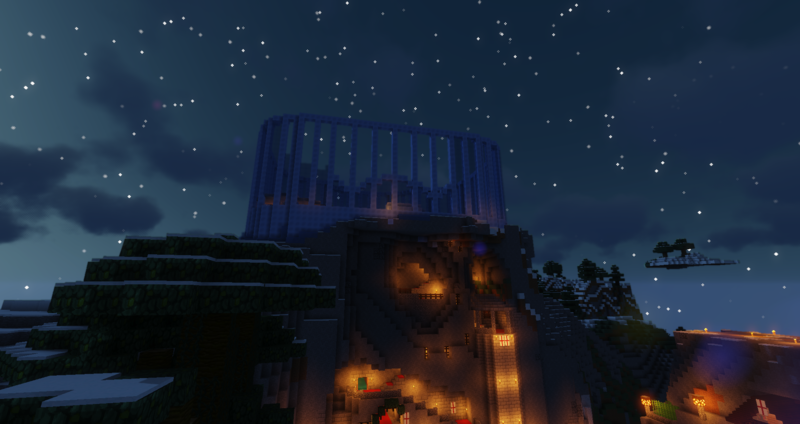 The texture pack I'm using is called Faithful and the shaders are Sildur's Vibrant Shaders V6 High, had to switch off the shaders though because I can't see anything during the night. Thanks, my friend made the arena, he really is a good builder, but we still have no idea what we should make inside the arena, guess we'll leave it like that, just for show. We'll see. The champions of the arena are the zombies and creepers that live up there, we barely go up there. AWESOME. holy wow the game looks awesome. Thanks! Cheers! Can you act like an adult? In theory, yes, this is possible. 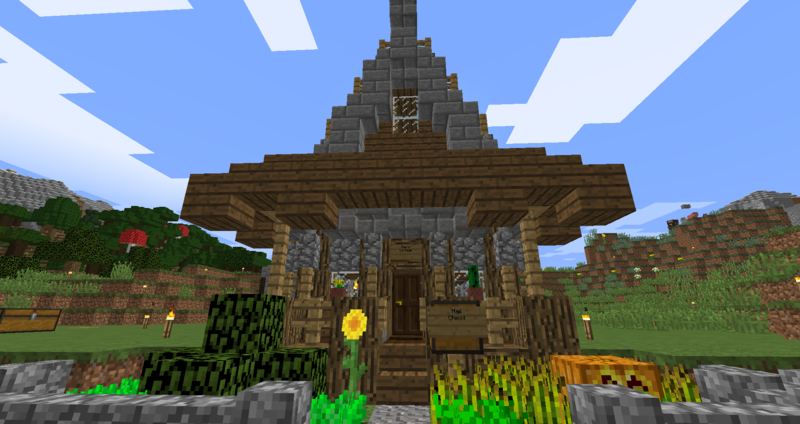 Tell us about yourself: Old fart, single-player veteran, never experienced MC multi-player. 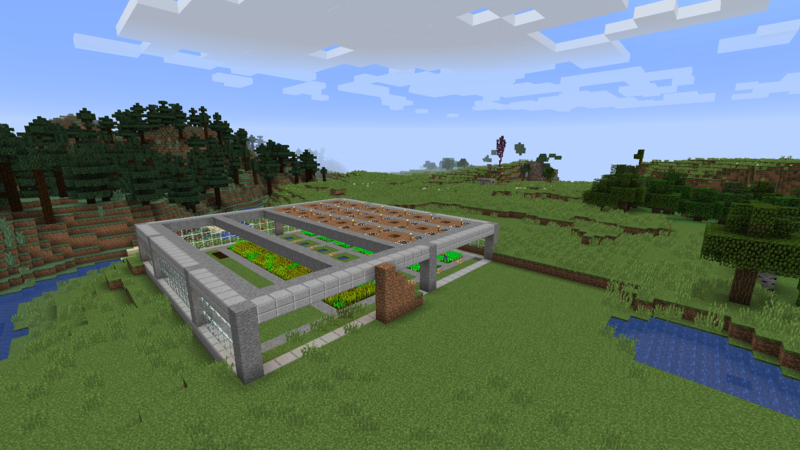 I can't stand cheaters and trouble makers so I've steered clear of SMP in the past but I'm getting more into building and have little inspiration to do anything grand in my single-player worlds. Would love to get a taste of what this game is like when I'm not literally the only person in the world. 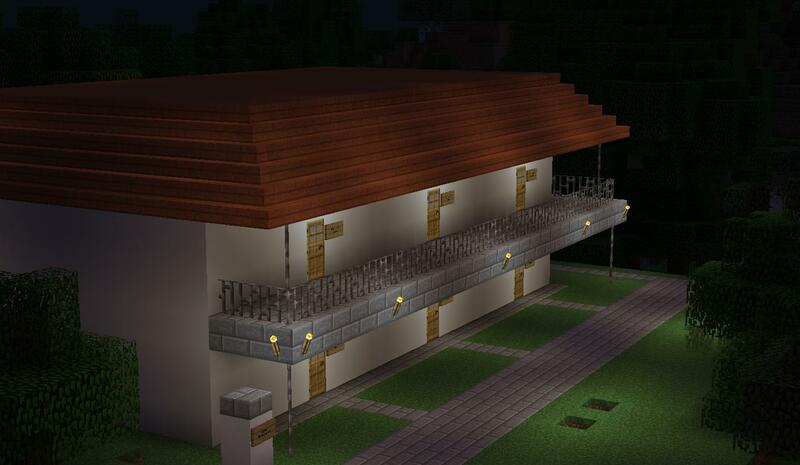 Scaled recreation of the Hidamari Apartments, now complete in the growing town of Proxi! Tell us about yourself: 21 year old college student studying aviation flight science, love to wind down and play minecraft after a long day! Love meeting new people. I used to be an admin on an MC server way back in the day. That server died in 2014 and I haven't played much Minecraft since. I'm in medical school now and it can be stressful sometimes. 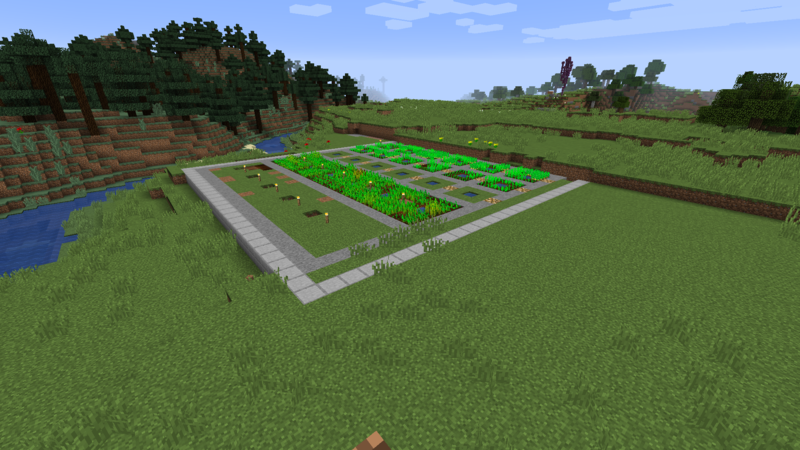 I'd really like a place to relax and play some Minecraft in my limited spare time and Claytonia seems like a good fit for me. Can you act like an adult? I should think so. Tell us about yourself. I've been playing minecraft since 2011. I tend to like to play in small tight-knit communities, and as is the natural way of things, my group of 5+ years finally reached the end of it's lifespan, so now I'm looking for a new community to join. I'm 18 years old, college student and I like building huge fortresses. Loving the server and the community! Come on over and hang out! Can you act like an adult? I am one, yet in many cases that doesn't seem to actually mean anything. Yes, I shall. Tell us about yourself. I'm a 21 year old college drop-out looking to find myself (aka make enough money to afford an education) before I commit fully to any university. I'm a huge gamer and play a variety of games, watch videos and streams, etc. I also play Dungeons and Dragons and am recently getting into new tabletops. As you may be able to tell judging by the fact that I'm here, obviously Minecraft has had a big impact on my life. PS. 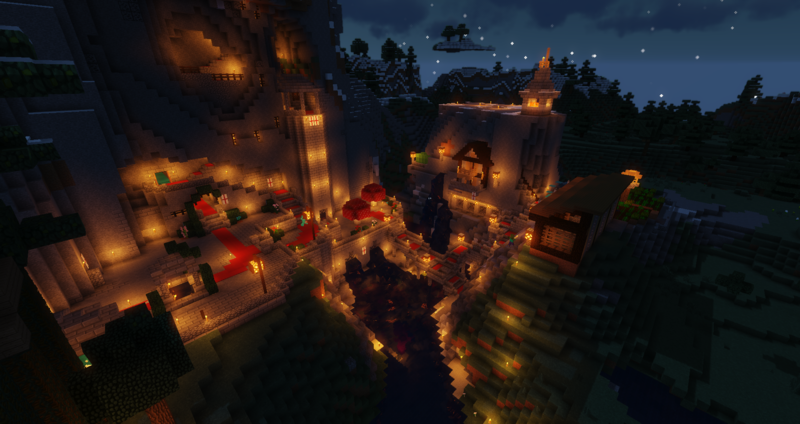 I just want to personally thank you all so much for keeping SMP servers alive. I know the mainstream Minecraft audience has shifted as of late but I've always found enjoyment in the simple things in life and this is one of them. Thank you very much for taking the time to consider my application and I hope to see you all very soon! Been playing for the server for a couple of weeks, really friendly and active community, much recommended! Glad to hear it's back to being busy! It's been a while since I've been on, maybe I'll have to check it out again! 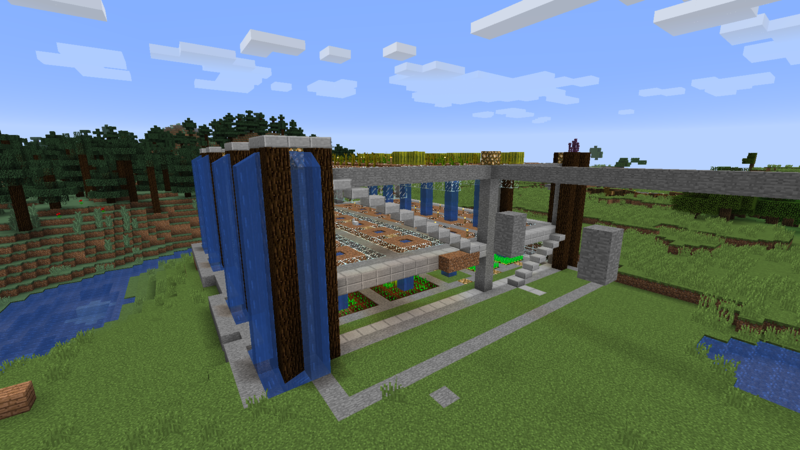 Having never played SMP before and being completely unfamiliar with all things server related I decided to jump in and give it a try. First, the response to my request to join was super fast so I was able to jump right in. 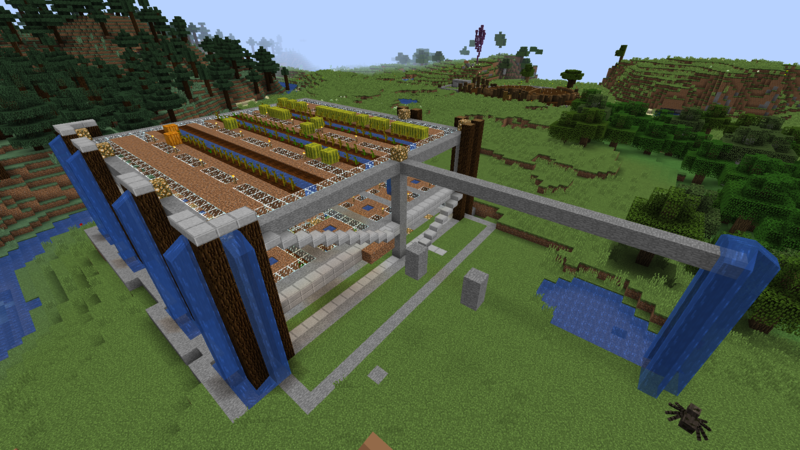 Then I immediately realized that here's a pretty steep learning curve to some elements on the server (compared to single-player) so I had LOTS of questions. Now, after spending a week on the server, I can say that every singe person I've interacted with here has been very helpful and overly-generous in answering questions and giving advice, and just being generally cool to hang out with. I've had some serious fun already and I'm looking forward to spending more time here. I would encourage anyone looking for a low-key, drama-free experience to come on by.